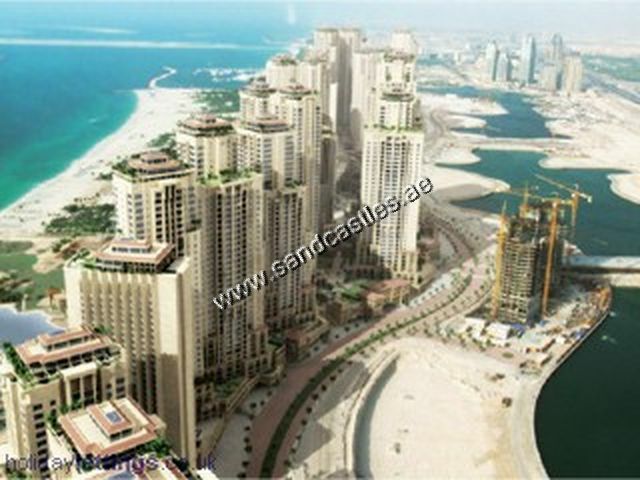 Jumeirah Beach Residence embodies 36 private towers which are in a perfect world separated into six groups. They are as takes after: Murjan, Amwaj, Rimal, Bahar, Sadar, and Shams. Every one of them are putting forth studios, single, twofold, triple and four room condo, penthouses, terraced flats, duplex lofts, and space flats with private arrangement. Murjan 1 is one of the six structures under such a private bunch in Jumeirah Beach Residence. It is simply far from the beating activity of Deira, Sharjah, and Bur Dubai. Moreover, it simply takes short of what a hour to achieve the Capital City of the UAE from the bunch. As occupants, you are simply few steps far from The Walk which is a town including adornments stones, sunny shore clubs, bespoke tailors, high end restaurants, and night clubs; and additionally 20 minutes head out from Mall of the Emirates or Ibn Battuta Mall.